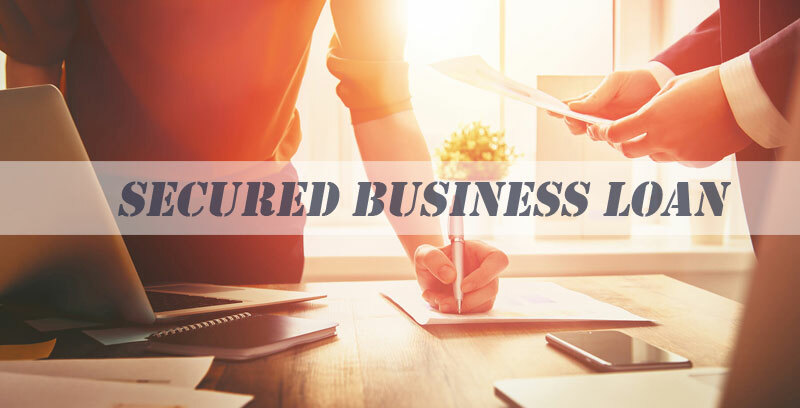 Secured Business Loan is a sort of business finance taken by the borrower to start or enhance a business against the collateral or assets they possess. Any individual or business needs to pledge any of their property or asset and loan promises the bank or financial institute to repay the loan. The loan provided is hence secured against the collateral provided by the individual. 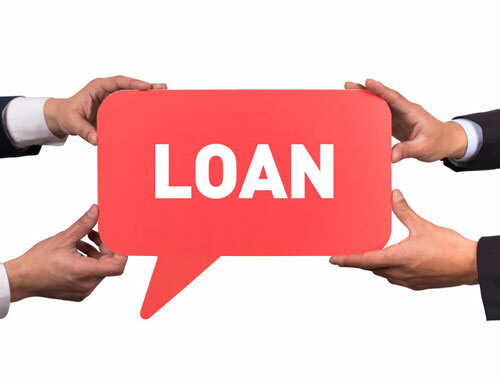 Unless if the borrower fails to repay the loan, the lender has the authority to take the possession of the collateral in order to recover the loan amount. Whether you want to start your own business or want need to enhance your business a Secured Business Loan is what you need in such cases. Banks or financial institutions will see whether that your business has been stable and showing signs of growth at least for the last 3 years. They will asses your present condition and give a loan amount up to 60 to 80% of your median annual profits. So, everything comes with merits and demerits and this too does have a few of them. • Overdraft facility for retail businesses with the vintage of 6 months or more. • Funds available for business expansion, working capital, and speedy approvals. • Competitive interest rates for the businesses. • A large number of products suiting every requirement and budget for the different enterprises in different sectors. • There is flexibility in the repayment period of the loan with different modes of payment suiting your requirement. The biggest negative of secured loan is the loss of the secured asset if repayments are not made during the time period. The collateral used as a security will be seized by the bank or financial organization. The assets will be sold in order to recover the bank repayment needs. They have a variable rate of interest that means you may have to shell out larger installments if interests get higher. Banks also assess your business condition before giving you the loan; this may not work in favor of those suffering from the crisis. However, the positives are much more dominant than the negative points which are good news for you and your business.